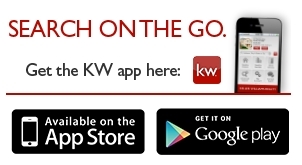 As a top Greater Cleveland Realtor, Ellen Weiner has the experience necessary to help make your home search or sale seamless. 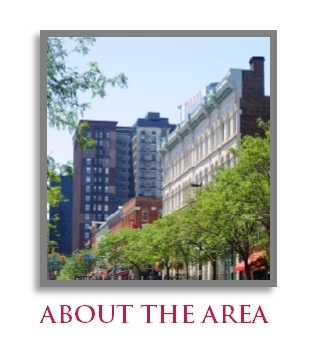 Ellen knows the Greater Cleveland area and has an extensive knowledge of area schools and neighborhoods. 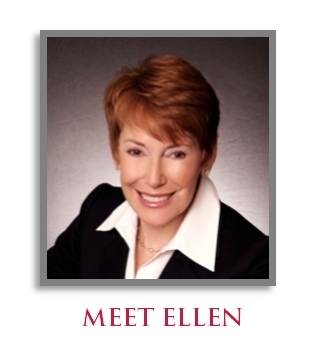 Ellen is greatly skilled in the art of negotiation and always works for your benefit and satisfaction. 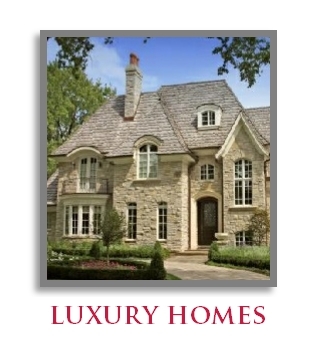 She specializes in Shaker Heights, Cleveland Heights, Pepper Pike, Solon, Chagrin Falls, and all surrounding suburbs on Cleveland's Ease Side. 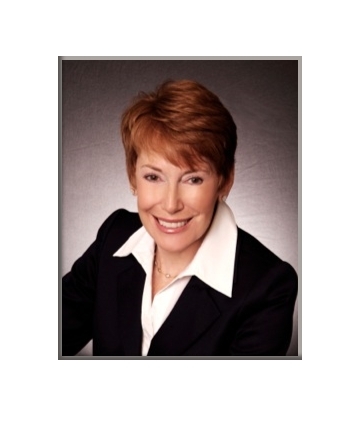 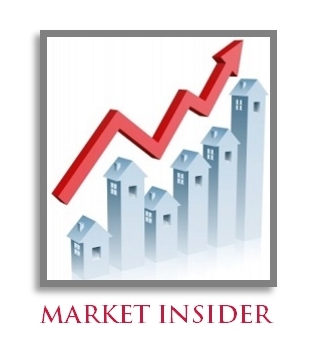 Whether you are buying, selling, or renting a property, Ellen Weiner utilizes the latest information technologies, market research, and business strategies to exceed all of your expectations.